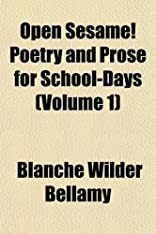 About Blanche Wilder Bellamy (Author) : Blanche Wilder Bellamy is a published author. Some of the published credits of Blanche Wilder Bellamy include Open Sesame! 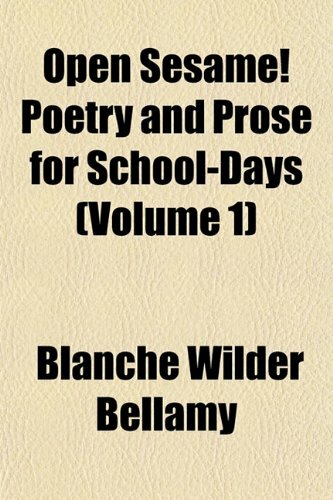 : Poetry and Prose for School-Days (Granger Index Reprint Series).